We here at Jaydeep Steels offer a comprehensive range of ASTM 335 Alloy Steel Pipes & Tubes that are appreciated for superior quality and unmatched durability. 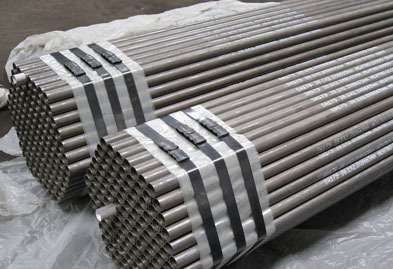 Our offered range of alloy steel pipes and tubes are used for a number of other purposes. They are available in all sizes, grades, and specifications given by our clients. 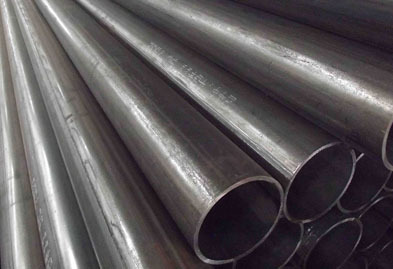 As one of the leading manufacturer, suppliers & stockholder of Alloy Steel Seamless / Welded Pipe & Tubes, we provide a comprehensive range of alloy steel pipe & tubing. These pipes and tubing products hugely employed in different industry sectors including Nuclear and conventional power plants, combined cycle, petrochemical, refinery, mining tools etc. We have the largest facilities that capable of manufacturing, supplying and exporting a wide range of alloy steel pipes and tubes as per the international standards and are also rust proof. The type in which it is available is round, square, hydraulic, honed, rectangle etc. Contact us today to request free estimates! Jaydeep Steels stocks a wide range of materials and grades. Below are a list of all standard Alloy steel pipes and tubes materials and grades we stock. Our experienced team of metal experts will get you the metal you need when you need it. Call us today for your Alloy Steel Pipe & Tube Needs!